Despite the fact that I lived nearby for many years, China Sichuan is a restaurant that I only visited for the first time recently. Run by Kevin Hui, the restaurant has garnered many awards over the years and is a popular mainstay on the Dublin dining scene. 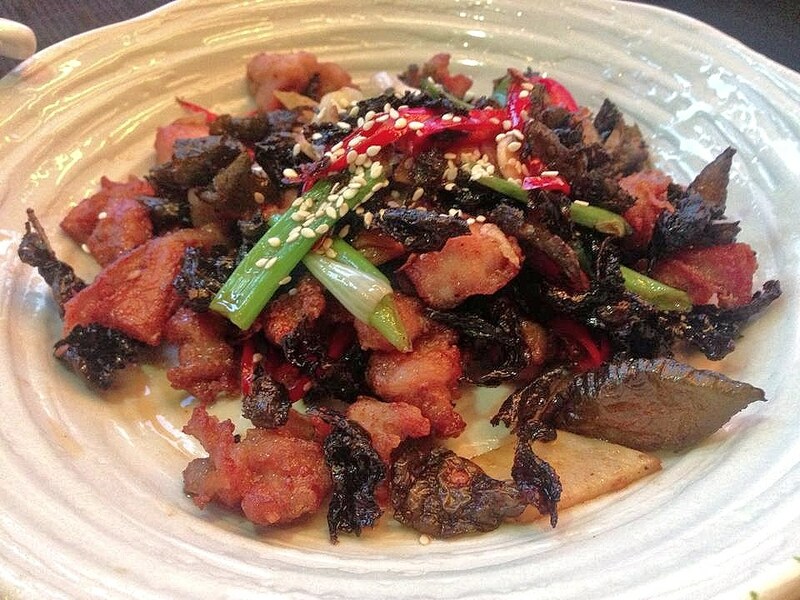 Originally owned by Hui’s parents and located in Stillorgan, the restaurant moved to purpose-built premises in the Sandyford Industrial Estate a few years ago. This somewhat unlikely setting does not appear to have diminished the restaurant’s appeal and on the Wednesday evening that I visited the restaurant was thronged with diners eagerly tucking into their meals. The aromas were enticing and I couldn’t wait to sit down and order something to eat. Inside, the restaurant is decorated in a sleek, modern style, without any of the kitsch décor favoured in so many other Chinese restaurants. We were greeted warmly as we arrived and asked whether we would prefer to be seated in the main dining room or in the outside glass-covered terraced area. We quickly decided on the latter and were shown to our table. 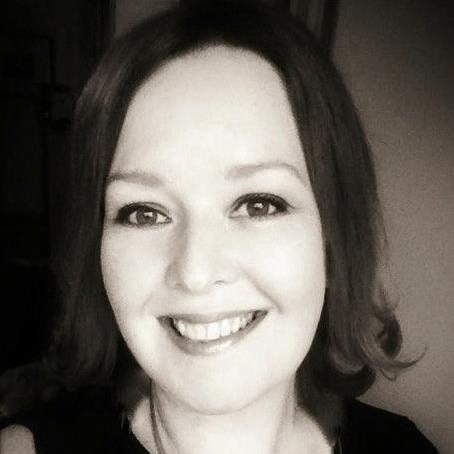 In Ireland we are most familiar with the preponderance of sweet and sour sauces and rice-based dishes that are found in the Cantonese region in China. However, given the size of the country, it is not surprising to learn that Chinese cookery is in fact far more complex than the food that many of us are used to. The country is divided broadly into eight regions, each with its own cultural reference points, indigenous ingredients and specific dishes. The Sichuan province in the south-west of the country is known for its assertive, punchy flavours and interesting use of spices, tea and chilli sauces which find their way into many of the dishes on the menu in China Sichuan. In addition to a full à la carte menu there was a smaller Value Menu (available Monday – Wednesday at 2 course for €20 or 3 courses for €25) and an à la carte selection menu available on the night that we visited. Although tempted by the very reasonably priced Value Menu we opted to go for the latter and also decided to order a cocktail each from the drinks menu. Made with Bombay Sapphire Gin, Cointreau and pineapple juice, a Singapore Sling (€10.50) was a fruity little number that cooled the heat of the Spicy Beansprouts that we had as an opener to our meal. My guest’s classic cocktail, an Old Fashioned (€10.50) was full of whiskey and was a suitably boozy affair that put a smile on his face. Both starters were excellent. My guest’s Jasmine Smoked Baby Back Organic Pork Ribs (€9.00) were meaty with a lovely fragrant and fruits sauce with a nice amount of garlic. 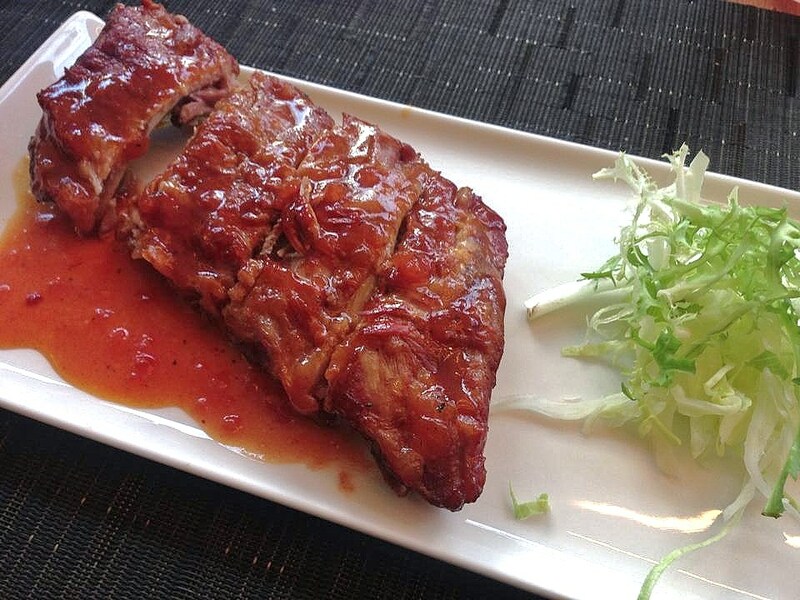 Ribs can be a little dry and are often swamped in a sauce that deadens the subtle flavour of the meat, but here they had been cooked with care so that the flavoursome meat fell from the bone. 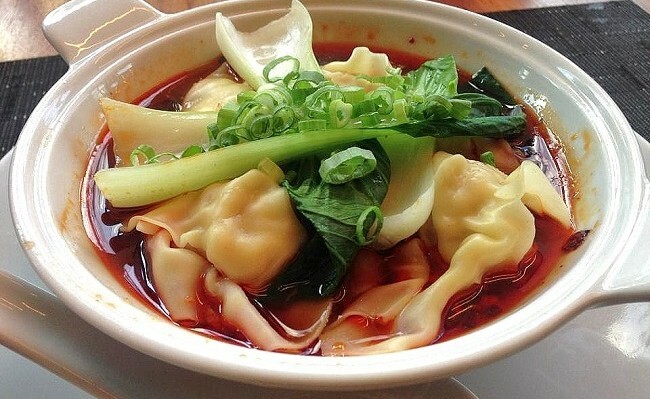 My “Hon Yu Guozi” (€9.50) consisted of poached chicken wontons in a light red oil chilli broth and was top-notch. This was a bracing dish not for the faint-hearted and full of pungent but sweet garlic which gave way to fiery heat on the palate. I’m not normally a fan of excessively spicy food but this soup was superb and left me feeling that all was right with the world and is a dish that I would order again without question. I thought it was absolutely fantastic and full of layered, nuanced flavours. China Sichuan has a reputation for serving a wide range of fish and meats and mains included lobster, rack of lamb and an intriguing Pan fried Rabbit with roasted Green Tea Leaves & Chilli (€18.50). Here small chunks of perfectly tender rabbit were dusted in flour and then pan-fried with roasted green tea-leaves which puffed up and created fragrant textural contrast that made each bite a joy to eat. Judicious use of chilli added background heat whilst toasted sesame seeds lent the dish a delicate smokiness. This was thoughtful cooking where the chef was quite evidently in tune with the inherent qualities of the ingredients being used. My 3 Pepper Rib Eye-Beef (€22.50) was another corker of a dish comprising tender strips of rib-eye beef seasoned with ground black pepper, five spice powder and Sichuan pepper and pan-fried with dry chilli. 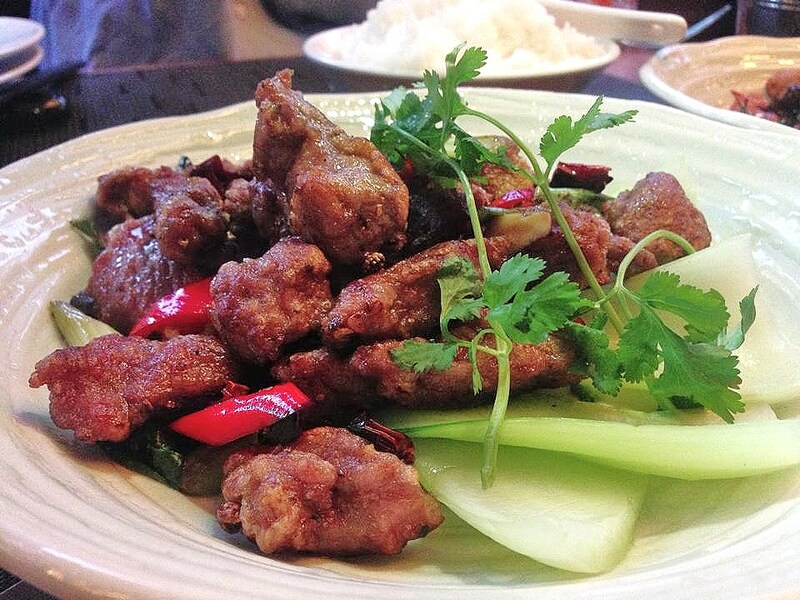 This was a powerful dish but again the flavour of the main ingredient – the beef – shone through. I loved the crusty exterior of the meat which gave way to meat that was still pink in the centre. This was a sophisticated dish and I loved it. With our main courses we shared portions of steamed rice (€3.00) and fried noodles (€5.00) both of which had been expertly cooked. I adore desserts and love to finish a meal with something sweet but if I’m honest I should admit that as a general ruleI, I tend to give them a miss in most Chinese restaurants as I find them derivative and uninspiring. However, the menu description of the desserts in China Sichuan sounded too good to pass over and I was delighted with Karen’s Cherry Bombe (€7.50) when it arrived. 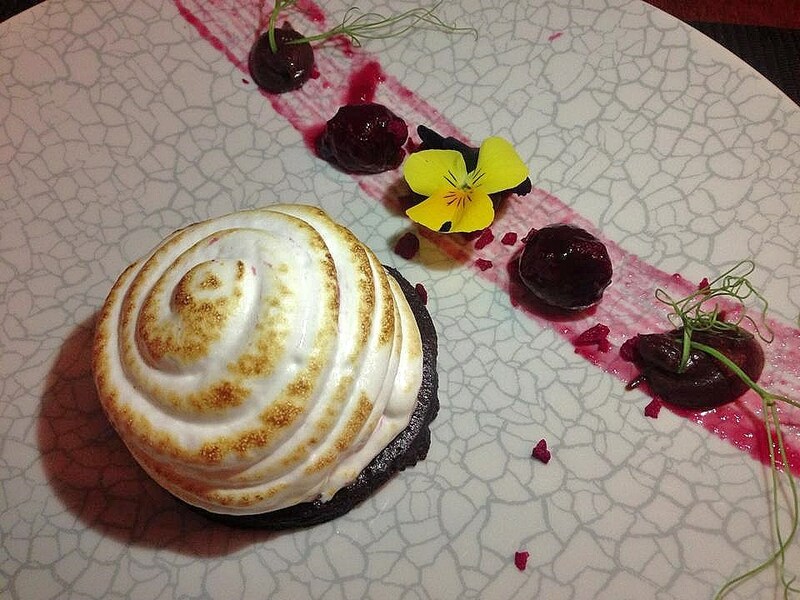 Named after the restaurant’s pastry chef, the ‘bombe’ was essentially a baked Alaska with a core of cherry ice-cream covered in blow-torched Italian meringue. A garnish of cherry-flavoured chocolate ganache and some griotte cherries completed the dish. 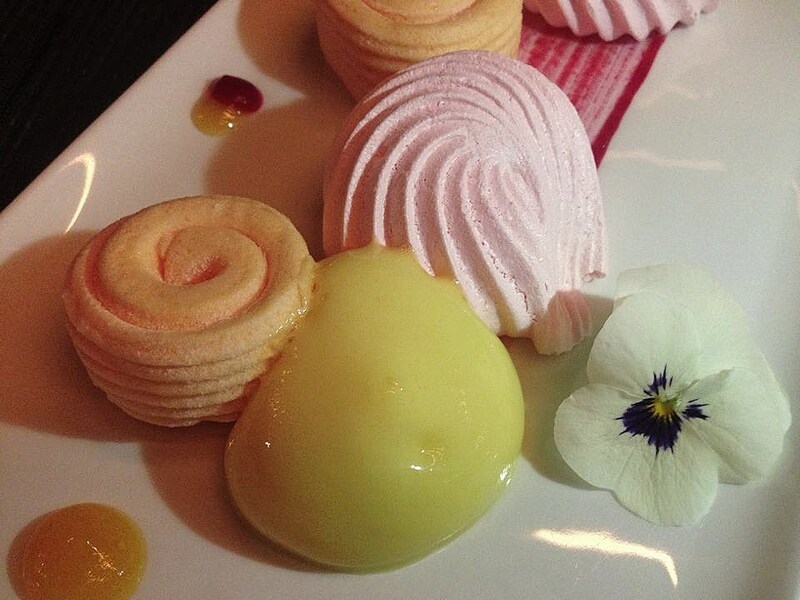 The other dessert, Passionfruit Marshmallow (€7.50), was of a similarly high standard and consisted of coils of cloud-like marshmallow and shell-shaped raspberry meringues finished with an intensely flavoured passionfruit espuma. This was delicious and I could feel all my preconceptions about desserts in Chinese restaurants melting away with each mouthful. I was hugely impressed by my meal in China Sichuan. Service throughout was superb; attentive without being intrusive. I can be a difficult customer because I tend to ask a lot of detailed questions about the ingredients used and cooking methods employed but the knowledgeable staff seemed thrilled to share their enthusiasm for the food. The food that I ate was truly remarkable on many levels and I particularly enjoyed the modern take on classic Sichuan cuisine. This is high-end cooking that has managed to stay true to its roots and judging by the packed dining room, I’m not the only one who thinks so.